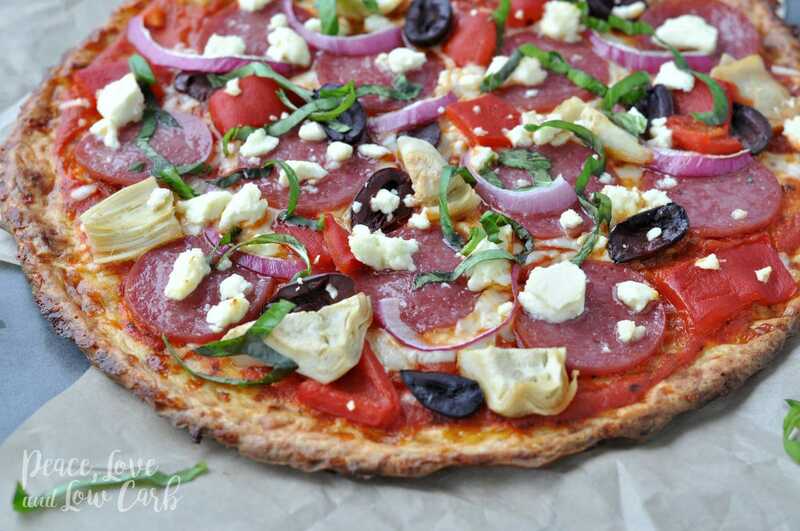 Low Carb Greek Pizza and Low Carb Low Carb Nut Free Pizza Crust. 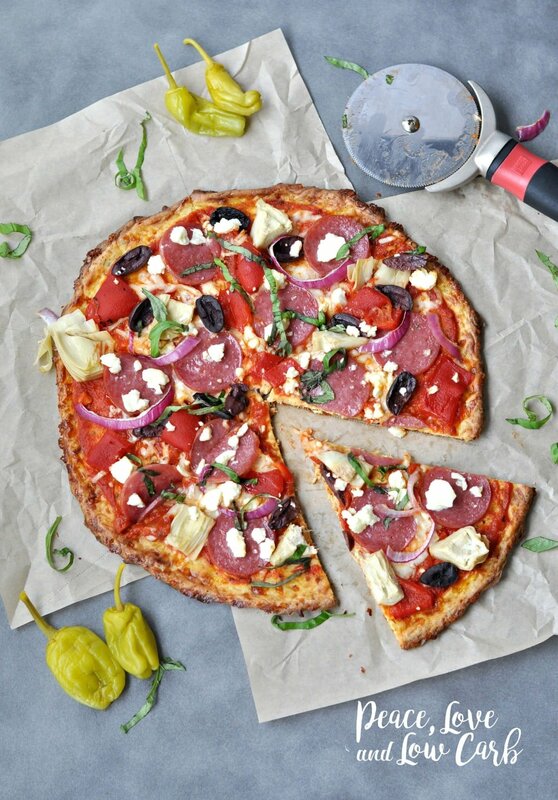 All of the delicious flavors of regular pizza without all of the carbs and gluten. And for those of you with a nut allergy, you are in luck, as this is a nut free crust recipe. 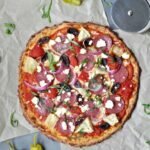 If you are looking for a good nut free pizza crust, then you landed on the right page! An oldie, but a goodie! This recipe got a facelift today. 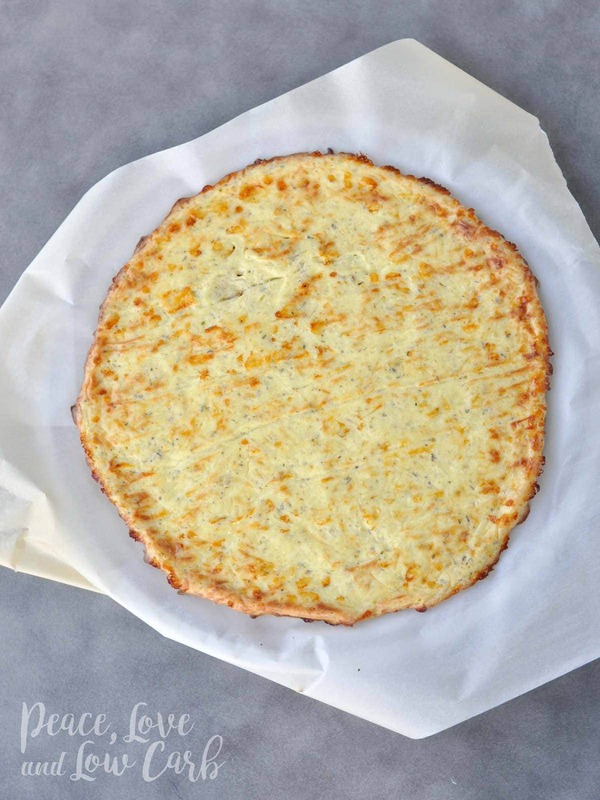 This keto pizza crust was one of the very first recipes I ever posted on my site and it was definitely in need of some beautiful new photographs. I absolutely love the flavor combination in this Greek pizza. For the 2.0 version, I added salami and fresh basil. It just made it that much better. 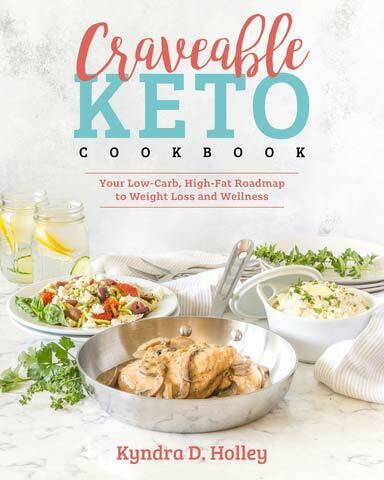 Did you know that I have three new keto cookbooks out? You can check them out here. Preheat the oven to 375° Line a 12 inch pizza pan with parchment paper. Alternately you can do this on a baking dish, lined with parchment paper or a Silpat, or even in a lined casserole dish. Work with what you have. In a mixing bowl, using a hand mixer, combine eggs, cream cheese and seasoning. There will be some small clumps, but it should be mostly smooth. Using a rubber spatula, fold in the parmesan and mozzarella cheeses. Transfer mixture to the lined pizza pan. Spread the mixture out in a thin, even circle. For a thicker crust, make a smaller circle. Bake for 22 minutes, flipping 12-14 minutes in. 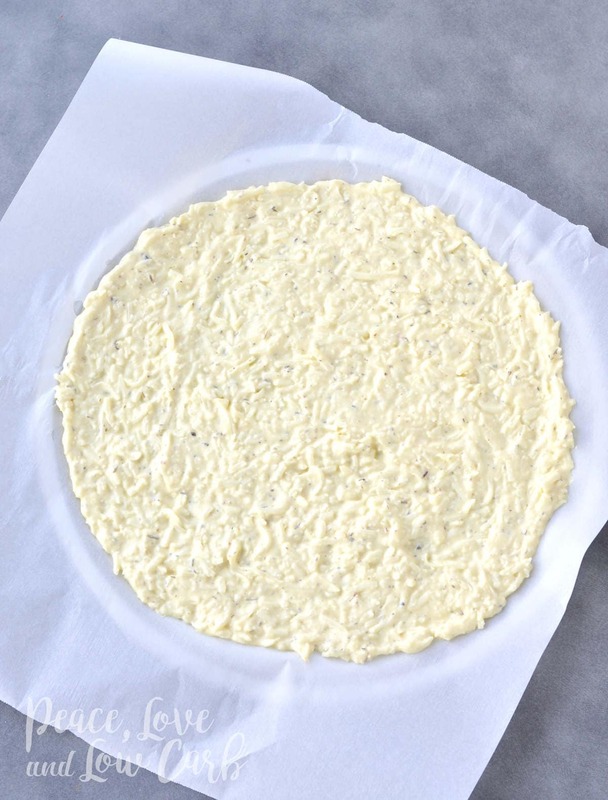 To flip it without breaking it, I like to top it with a second piece of parchment paper and pick it up from the bottom, flipping it over with the new sheet of parchment paper under the crust, on top of the pizza pan. Spread the pizza sauce evenly around the crust. Layer on all the toppings (minus the basil), finishing with the feta cheese. Bake for 15 minutes on the middle rack. Top with fresh basil before serving. Hello fine folks at this fine website. So, my girlfriend and I were making the crust and as we were spreading it into the 9×13 pan, it wasn’t covering the bottom. We started wondering if we did something wrong and are now using a smaller pan. 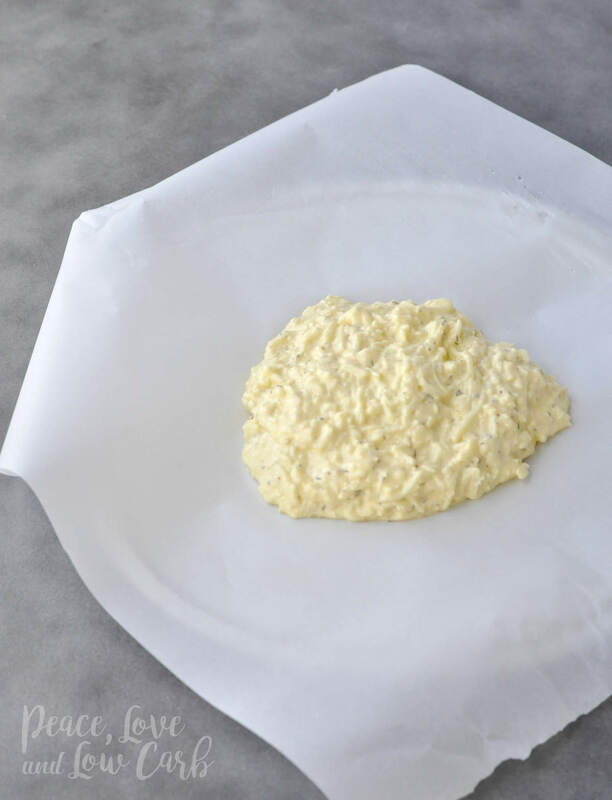 However, now we see how much the batter expanded and think that we could have gotten away with the 9×13… Anyway, this makes us think that it would be useful to have some pictures posted on your recipes of what the dish looks like before you put it into the oven. Loved this recipe. I had trouble with the crust sticking to the waxed paper though. I broiled it for 1- 2 minutes after baking it. Maybe I shouldn’t have done that…i am definitely not the best cook..any thoughts? Should I try again without broiling? Broiling it is fine. It gives it that extra little bit of crunch. Next time try parchment paper instead of wax paper and you should have no problems with the crust sticking at all… Thanks!! You are a goddess. Thank you SO MUCH for this recipe! 😀 I’m eating it now with italian sausage, black olive, green pepper and onion and it’s wonderful stuff. Love your website! Can’t wait to try them all! I made this pizza tonight and it was absolutely amazing! Thank you for your creativity. I’ll try again – I made this today and it was absolutely amazing. Used Alfredo sauce vs. tomato and mushrooms, red onion, yellow bell pepper, and artichoke hearts. Yummy. Thanks for your creativity. 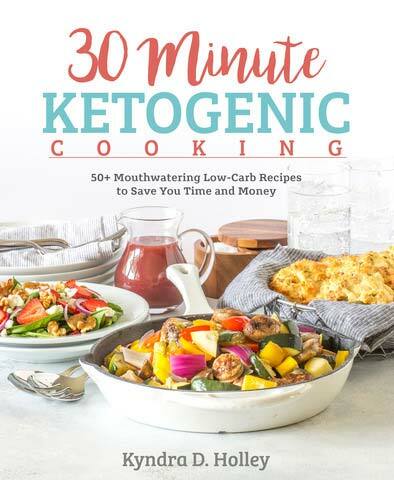 I just want to thank you for all of your recipes and I can’t wait to buy your book! I am just starting my LC journey and your blog has been my go to source, even before pinterest! lol. I love being able to have all these delicious choices and not feel guilty! Keep up the amazing work! Just wondering – can you make this dough and freeze it? I have been eating “primally” for almost a year now (March 5 marks 1 year) and recently ventured into the low carb high fat variation of primal. Your website has been a go-to for many of us. Everything has been delicious as well. Thank you for sharing your creativity! PS, I can’t wait to try this pizza! I was thrilled to see the crust is not made with cauliflower so maybe the rest of the family will try it too! Ummm, what?! Your “crust” is way easier than cauliflower. I cannot wait to try! Just being diagnosed as a Type 2 diabetic, I was looking for low carb recipes and came across your site on Facebook. Since I love pizza, regular dough crust is off my list of foods I can eat. 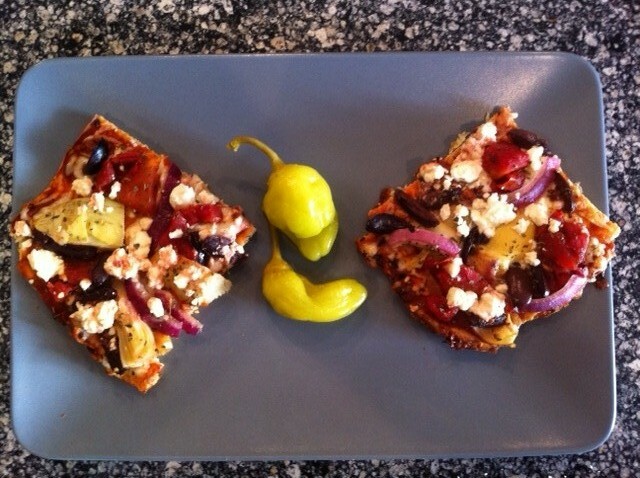 I just tried your Greek Pizza and was well work the time in making it. It smell great while the crust was baking and the low carb pizza sauce tastes great. The whole thing put together was wonderful! I will be making this again. This looks amazing! I love Greek food, though I am not Greek. I will definitely be making this! This crust is Terrific! I cook the mozzarella for 5 minutes then add the egg mixture to bake for an additional 20-ish minutes. Absolutely wonderful. Add favorite toppings and continue cooking 10-15 minutes. No need to look at any other LC Pizza crust recipes!!!! Turned out great and tasted fabulous. I will be making it again! I made the crust and used different toppings. I really liked this crust. It’s very easy to make which is a bonus but tastes great too. I just wanted to tell you that we love your “lasangna noodles”! My only problem is that at 74 yrs I don’t have the energy to make them most days. The next time that I feel energetic I will make a double or triple batch for future bakings. I only have a small toaster counter top oven to use so it will mean baking consecutive pans. It tastes fabulous however and since I am a diabetic I cannot eat the boxed kind due to their high carbs. THANKS SO MUCH! I can’t wait to try this pizza. However, I do not see any nutritional information. This is very important to me so I can plan the rest of my day around the pizza. 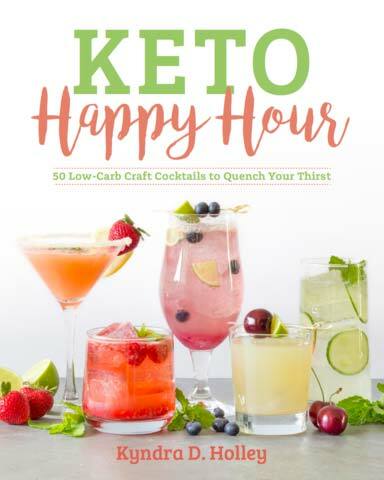 I am following a Keto diet plan, but really need a treat here. Could you please add protein, carbs, fat and fiber to save me the trouble of figuring it all myself? You can quickly drop all of the ingredients into a site like fat secret or myfitnesspal to figure out the nutritional info you are after. Thanks. We made this recipe last weekend. The crust was amazing and so easy to make! And very filling. Thank you for this low carb, delicious alternative. I made this yesterday, 1st time and I know it will not be the last! I doubled the recipe so I could freeze one for another time. Is the ‘dough’ supposed to be kinda runny? I added more parmesan to thicken it a bit. That did make it stiffer and spread very well. If it is supposed to be a bit runnier I will try that next time. Love this recipe! 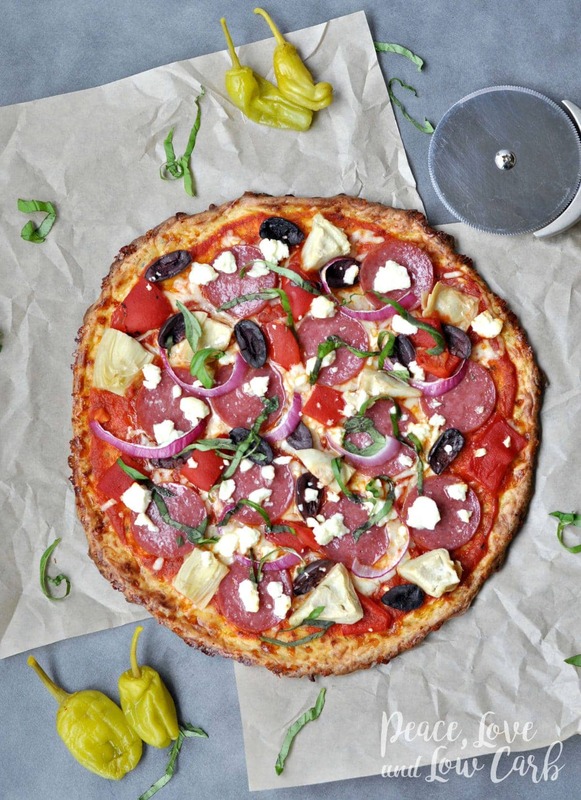 Much easier than cauliflower crust and tastes better than flax seed. The only thing I’ve discovered is that this crust does not absorb liquids at all so keep that in mind when using fresh tomatoes (as in Margarita pizza). My most recent pizza was BBQ/Spinach/Mozz and it was wonderful! Genius! 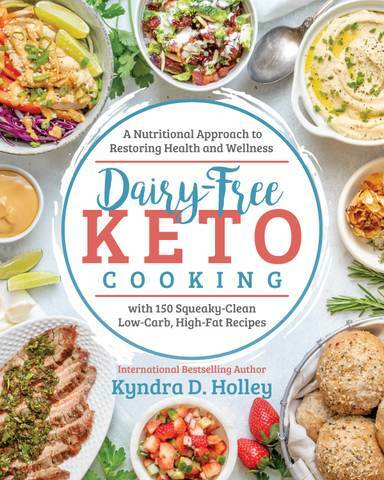 I am looking very forward to your cookbook coming out in April. I can’t see the nutrition on this recipe. I looked online and in Pinterest but it isn’t showing up. 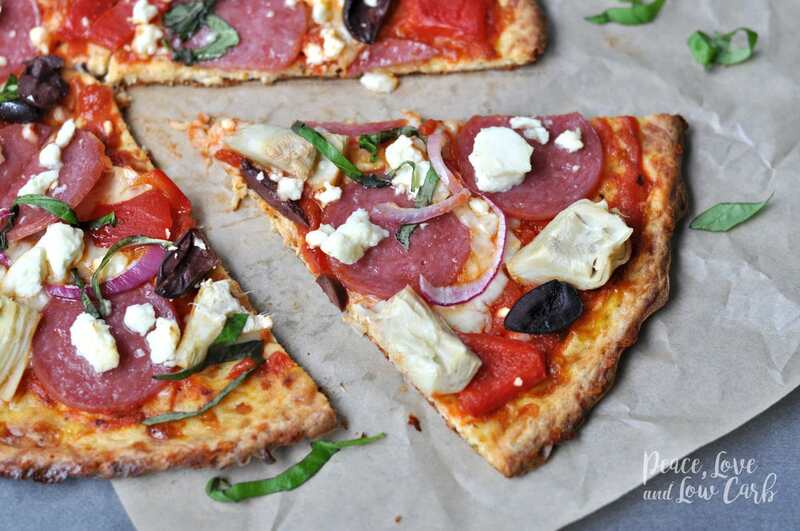 Made this recipe tonight and my hubby absolutely loved this pizza crust.. This will be my forever crust going forward. Thanks for sharing. I’m going to give this one a five for being a decent low carb pizza. I was very concerned about the crust as it does not get crispy. So it’s a bit more like a doughy crust. However the advantage is that in refrigerating leftovers, the crust does not get soggy-it stays exactly as is. Easy to adjust toppings. It’s not the ‘real thing” but it does a nice job.